Implementation of SAP Business One creates a unique opportunity to join the world environment of businesses, which use this leading IT solution based on the best business practice. No other software producer in the world provides such a rich spectrum of solutions in so many areas for so many trades. 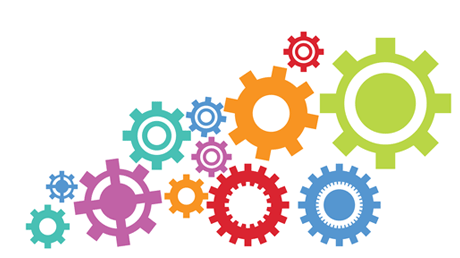 One complex solution to manage key business processes. SAP Business One is an integrated solution with a unified data source, which supports the management and monitoring of the most important business processes. Matching the solution to continuously changing needs. 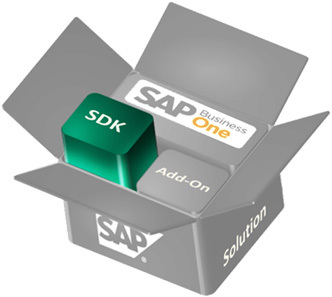 One can install, configure and start work using SAP Business One within a very short time. As the company develops and the processes evolve, it is possible to adjust and extend the areas supported by SAP Business One. SAP Business One stores all information within one system, where the information is accessible and ready for immediate use. 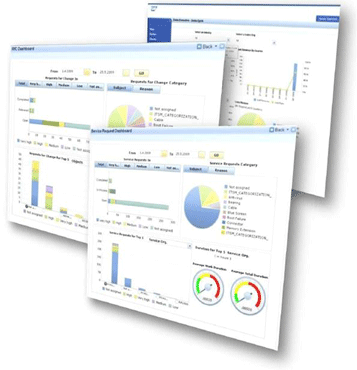 Fully integrated tools SAP Crystal Reports, SAP HANA or SAP Lumira provide extensive possibilities to report, analyse and visualise data. 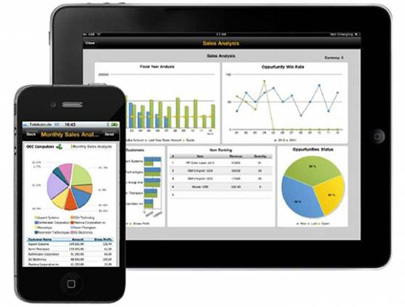 SAP shares iPhone, Android and iPad applications free of charge, which makes it possible to access required information and manage commercial processes at any time and place. 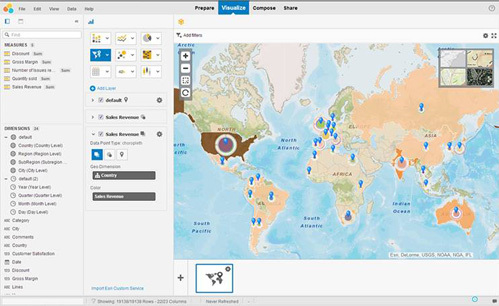 The newest SAP Business One user interface enables visualisation and analysis of information directly on the application dashboard, as well as grouping the most frequently used functions and tools. Thanks to that, work can be carried out even more efficiently, more comfortably and more quickly. Increasing employees’ efficiency, streamlining communication with business partners and enhancing the efficacy of commercial operations all have their influence on the increased control over processes. SAP Business One makes it possible to define various rules to control particular operations. Would SAP Business One solution be suitable for your company as well? What exactly is this solution capable of?